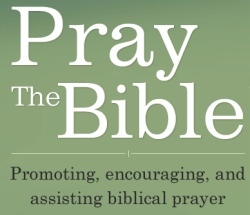 Ligon Duncan and various other people have created a superb website on Matthew Henry’s book the Method of Prayer. It is a great example of how to take a book and put it in a workable format of a website. Not only is it beautifully presented, but the advantages of being web based also help. This means you can search through the book either through keywords or your own phrases. Also very usefully you can sign up for a daily email of the devotions. Anything that can help us draw closer to God through prayer has got to be a good thing. we are a sub group saddled with the responsibility of stocking the fellowship library with books.pls we like request free copies of printed books for the fellowship.